This is what happens when you spend all your time outside in the garden because you are just over come with spring fever. This is what happens when you take off for a few days for a little retreat with your BFF. I was off for a couple of days to spend time with Beth. 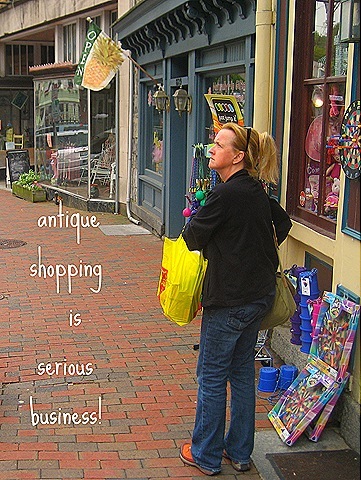 We had a little pre-birthday celebration and I took her to Ellicott City, MD for some antiquing and shopping. 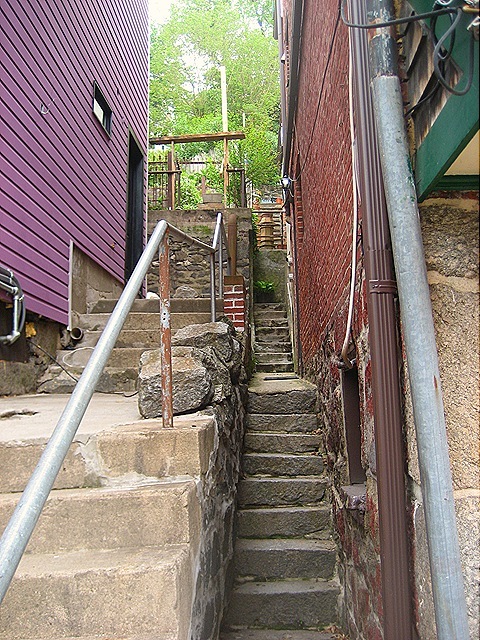 Ellicott City is not for the faint hearted or for the handicapped. Lots of stairs to climb. It's very quaint and historic. Here is Beth contemplating her next purchase. We had a great couple of days and we found some awesome junk so I'll have to get some pictures and share soon. Looks like an awesome trip. YIKES on the 1OOO – I’ve had some high numbers after vacations on blogs to catch up on, but never 1000…good luck. I feel so much better now, I thought 400 was bad, now I know I am not alone. Sounds like you had fun and look how seriously slender Beth is these days! Beth looks very serious about her shopping thoughts! 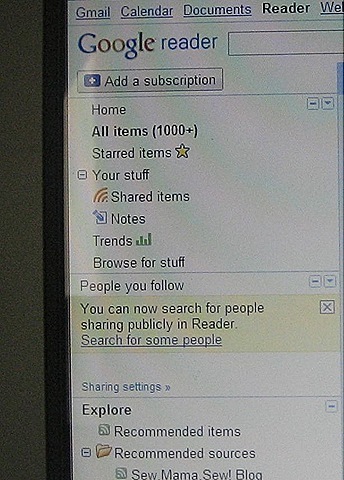 I got rid of Google Reader. It simply overwhelmed me. Awesome Junk. Sounds like a great name for a store (or a blog). 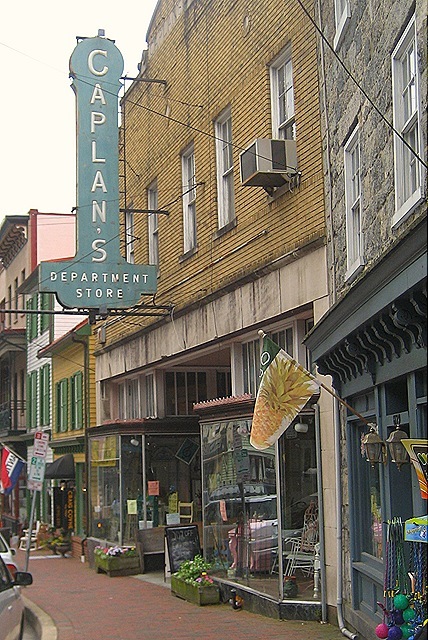 I have happy memories of going to Ellicott City maybe 10 years ago with my husband and SIL. “Ellicott City” is still my husband’s code word for fun, fussy towns with cute shops that he really doesn’t want to enter. I bet you two had a good time! What a cute little town to shop around in! It looks like the two of you had a nice time. That’s a heck of a lot of catching up. Speaking of that, however, I don’t see a place to “follow” you, so I’ve gone ahead and entered your URL in my reader, so that I can get your posts that way. Did I miss “followers”? It’s okay because I will get your new posts now!